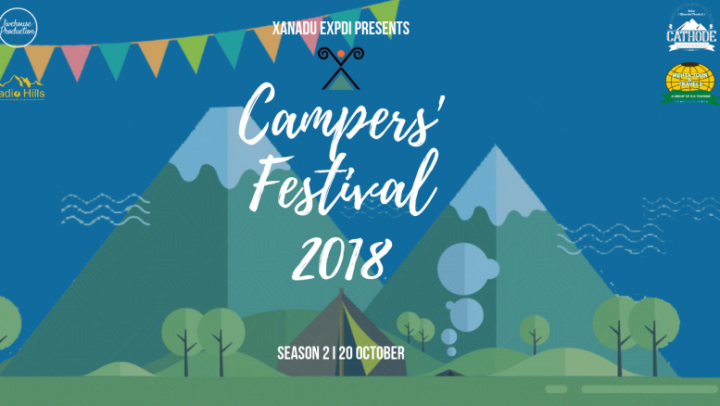 With the coming advent of festival season, this year’s Campers Festival, hosted by Xanadu ExPdi – Expeditions and Diaries, is particularly well timed. 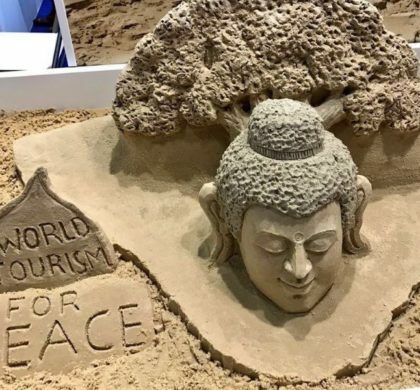 This is a two day event, i.e. 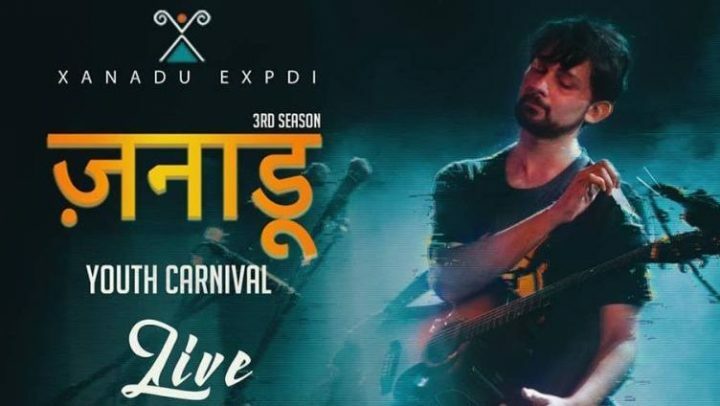 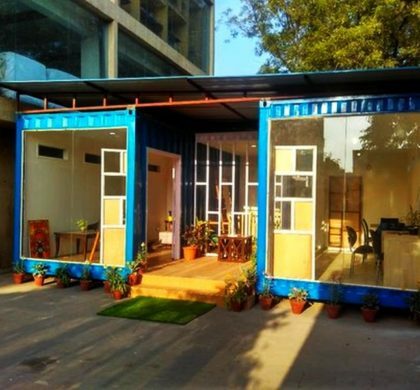 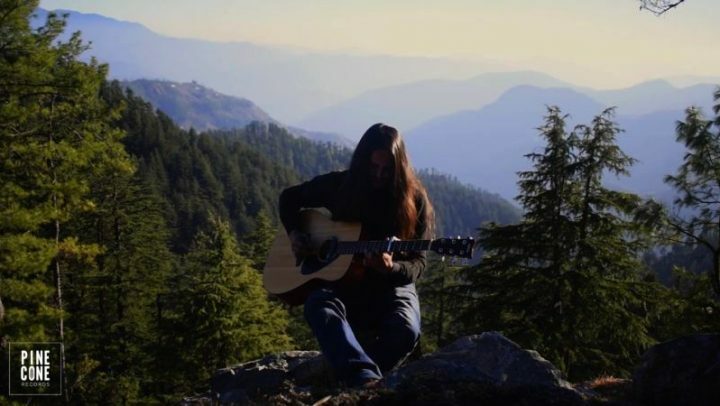 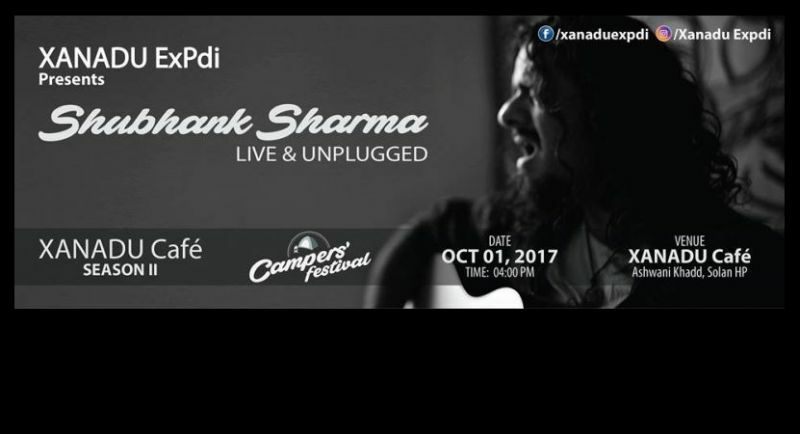 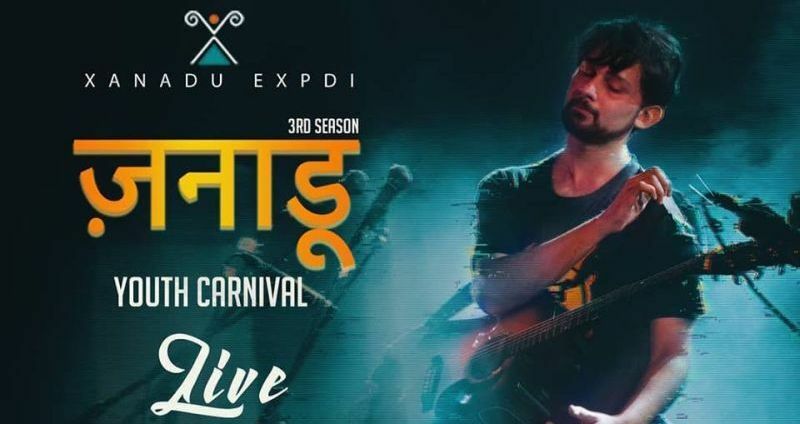 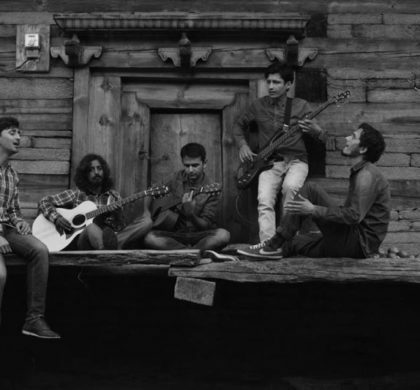 October 1st and 2nd, at the Xanadu Cafe, Solan – a delightful venue where music and nature lovers will unite for a fully immersive experience.